As an Airbnb owner you know that vacationers are looking to stay at amazing looking spaces. On the business side you are always looking for ways to minimize your expenses and get a higher return for your investment. As a designer I know that decorating on a budget will lead me to Ikea. However Ikea items can be tricky as some are very much brand associated and can come across looking or being perceived as cheap. 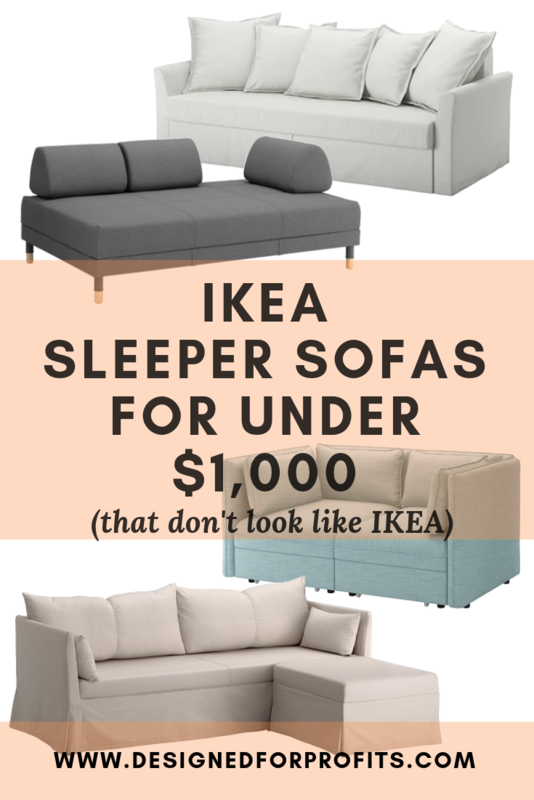 Below are my top picks for sleeper sofas (to maximize on guest capacity) that don’t scream Ikea, look great and are still under $1000. 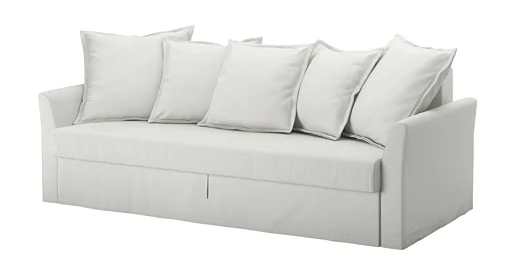 This sofa easily transforms into a spacious bed with the added bonus of having storage space under the seat for bedding and pillows and machine washable removable covers. Comes in 4 different colors. 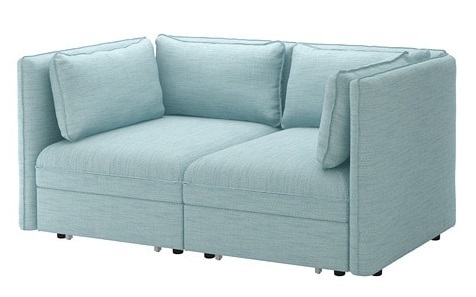 This sleeper sofa has soft back cushions has resilient foam and springy seat, making it very comfortable. The Ottoman, which has storage space, can be used as an extra seat or extension of the sofa. 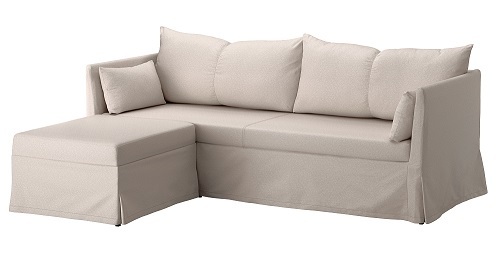 This sofa can transforms into a comfortable and spacious bed very quickly by simply removing the cushions. It has storage space and machine washable removable covers. Comes in 3 colors, as well as additional sections to create various combinations. 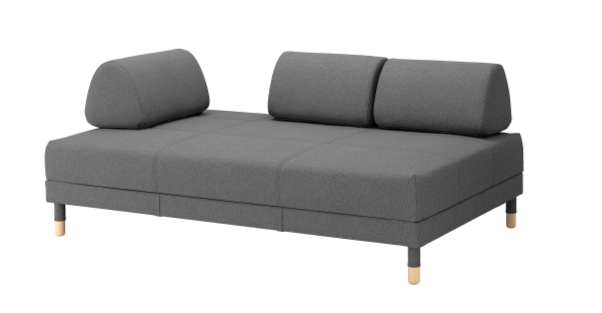 Worth mentioning is the Vallentuna, despite it being slightly over $1,000, what I like about this sofa is that the cushions open up into the mattress, making it easy and clutter free to turn into bed or couch (no stacking of pillows and taking up space). In addition this item can be detached making two separate beds instead of a double which lets guests be super flexible when it comes to deciding who will sleep where. If you liked this post or have questions please feel free to comment below. Be sure to check out 5 ways to increase inquiries to your Airbnb, where you’ll learn how what to spend money on that will yield better results.